Hoogerhyde Safe & Lock, Inc. is West Michigan’s premier safe company, serving commercial, institutional and residential clients. You’ll recognize and appreciate the Hoogerhyde difference the second you walk in. Our store is filled with a full assortment of high quality safes ready for immediate delivery. 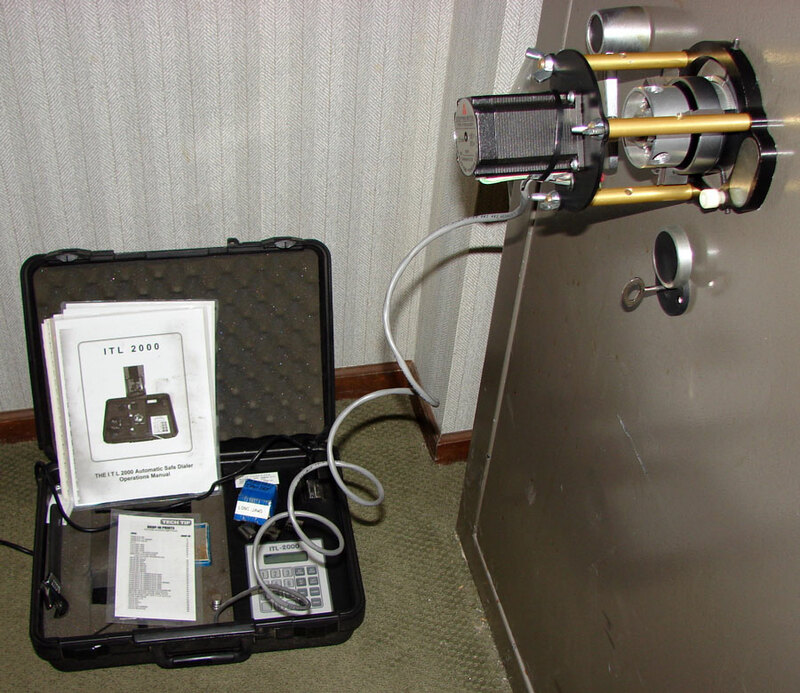 At Hoogerhyde, we are serious about security, and will help you determine which safe best meets your requirements. 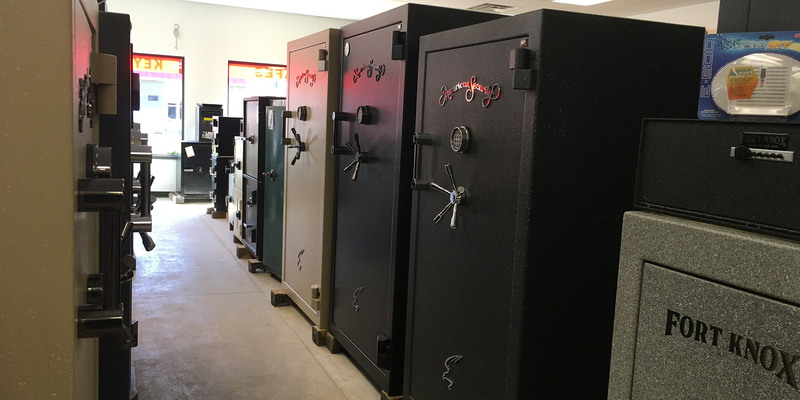 Our large selection includes all sizes of fireproof safes, burglary safes, wall and floor safes, cash handling safes, “TL-30 rated” high security safes, vault doors and everything in between. You’ll find quality brands such as Fort Knox, American Security, Graffunder, Gardall, Phoenix, Fire King, Meilink, Hollon and Golden Spike Vault Doors. 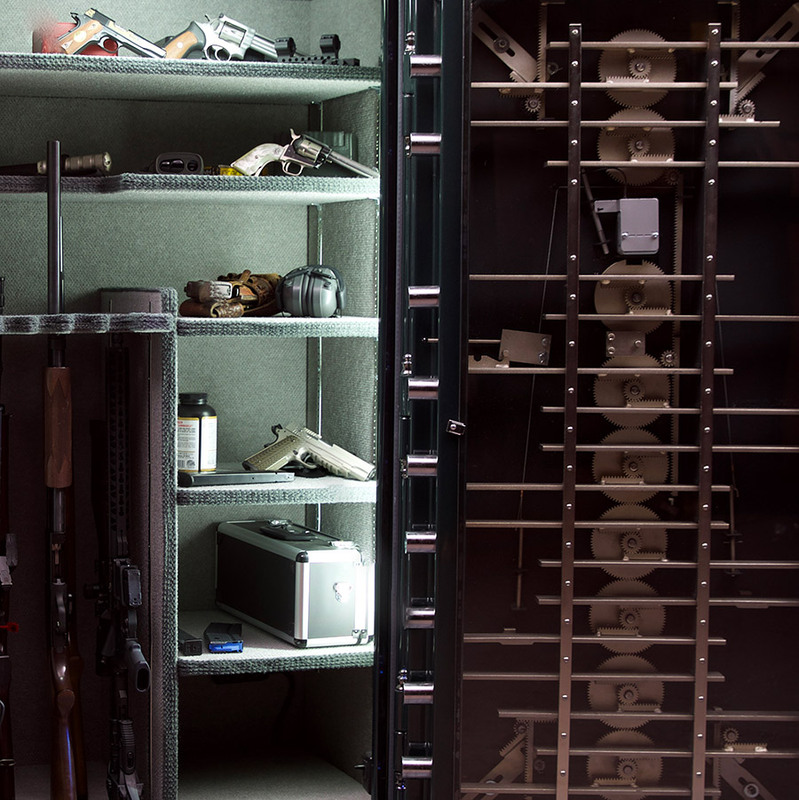 We can also help you keep your guns secure with gun safes and gun cabinets of all sizes. Finally, we offer antique safes for sale, and may have just the classic piece you’re looking for. Serious security – we only carry quality brand safes. Generally, the more security you need, the more it will cost. We will help you get the most security for your money. Service – we are the safe experts. When you visit our store, we take the time to answer your questions, show you examples, and help find the safe that’s right for you. Delivery – when we deliver your safe we carefully place it where you want it; we don’t just drop it in the driveway. You’ll appreciate the care we take to avoid damage to the safe, and to your home or business. Service after the sale – our first class technicians ensure everything is right with your safe after the sale. We provide the service you need to keep your valuables secure. For serious security, come visit us at Hoogerhyde Safe in Grand Rapids, Michigan – the safe place to shop!